With 51% of the world’s population on Internet, it is quintessential for every business to have an online presence. 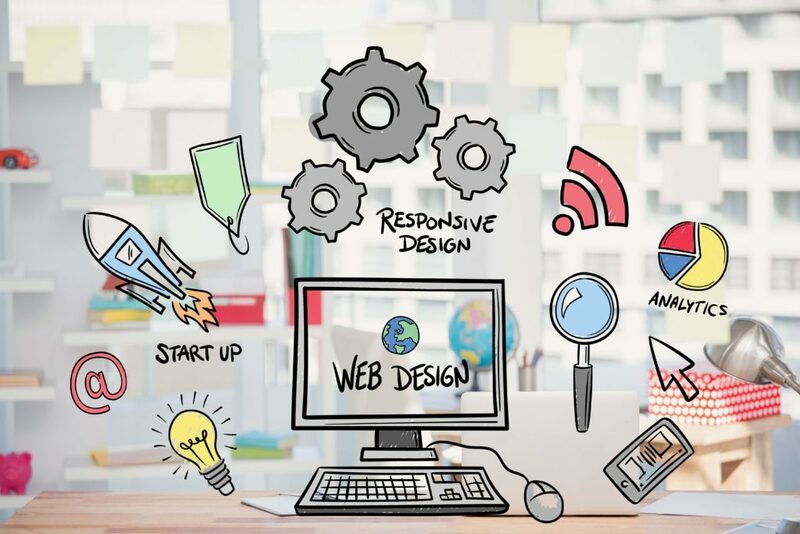 We are a customer eccentric website designing services providers in Herndon, Virginia with thorough professionals who are trained extensively to use the high end technologies to turn every customer’s website dream into a reality. With the usage of high end technologies we have been pioneers in the areas of website development services. Having a Google friendly website is one of the main criteria to be satisfied while getting a website done. The design team at our organization are highly competitive and are at a constant thrive to make the websites highly effective with the SEO friendly codes along with great designs which is part of our affordable website designing services strategy. Along with web development, it is very important to have the right kind of website design to cut through the competitive market and sustain for a long time. The design team at our end is highly focused on website development services that are both web and mobile-friendly. With the significant growth of mobile users, it is very essential to have a website that is supported on mobile as well. Our web designing services team in Herndon and Virginia is proactive in letting the customers define their choice and options of the look and feel of the website along with the features. Based on the client’s recommendations, a lot of research goes in prior to the website design. The designers are also skilled enough to customize and develop the website to meet the current trend within the stipulated time frame. Converting a satisfied customer into a delighted one is our adage and we along with our team do not mind going an extra mile to make it happen to you. What makes our Website designing services special? Accelerated Mobile Pages (AMP) is an open-source initiative to improve the speed and performance of website in mobile devices. Despite a lot of improvements, the vast number of websites still do not provide better browsing experiences for users. If the website wants to be in top of the search results page, it should be user, search Engine friendly and fast loading across all devices. AMP pages loads faster and look better than standard html pages on mobile devices. What is the difference between responsive website design and AMP friendly web design? Responsive web design is an approach aimed at designing website which provide an optimal user friendly viewing and navigations across different devices from desktop monitors, tablets and mobile devices. It not only aims at the text visibility but also allows to make changes to the page layout based on the device types. Accelerated Mobile Pages (AMP) is an open-source initiative launched by Google in October 2015. Accelerated mobile pages are light weight web pages designed to load quickly in mobile devices use a subset of html with few extensions. Google indirectly recommends to use Accelerated mobile pages for better search engine rankings. You can check your websites AMP status on below link. 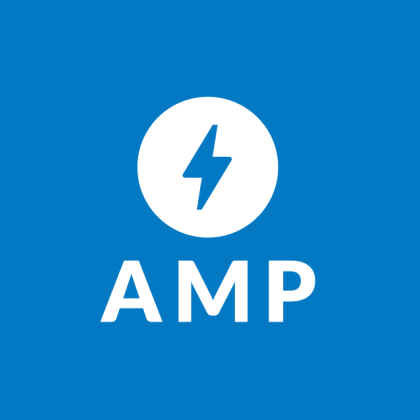 Interested in learning more about AMP website Design? We at DMF always educate each and every aspects of the website design to provide the highest customer satisfaction experience. Our website designing team is well trained to create AMP friendly websites. How fast your website loads on Desktop and Mobile Devices? Do you know the page speed score of your website across desktop and mobile devices? How much time is required to build my website? It’s completely depends on various factors like your business vertical, features on the website and the design approval time etc. Most of the websites will be delivered in 15 to 25 days. What platform is used to build my website? It depends on the features you need and the package you are selecting. Does my website will be responsive and mobile friendly? Yes. all our website designing service comes with a responsive design. Yes, after the approval of design from your end, we will host the website in our demo server and will provide you a demo link, using that you can track the progress of your website design. Can you help me in writing content for my website? Yes we can provide content writing services for your website if it’s required. Can you get me photos for my website? Do I need to pay anything additional for getting my website? No, once we made the contract with you, we will deliver the web design project at the same cost based on the agreement. Whether you can provide hosting service for my website? Yes we can assist you in getting hosting services for your website. Can I see my website visitors after the site is launched? Yes for all the websites we create we will provide free Google Analytics and Google Webmaster tools setup where you can see the website details including the keywords the users are using to reach your website and their behaviour and actions on your website. I want to redesign my existing website. Can you help me with that? Yes, we can redesign your website to a fully professional website at an affordable pricing in the market. If I want to make changes to my website in a later stage, whether I can approach you? 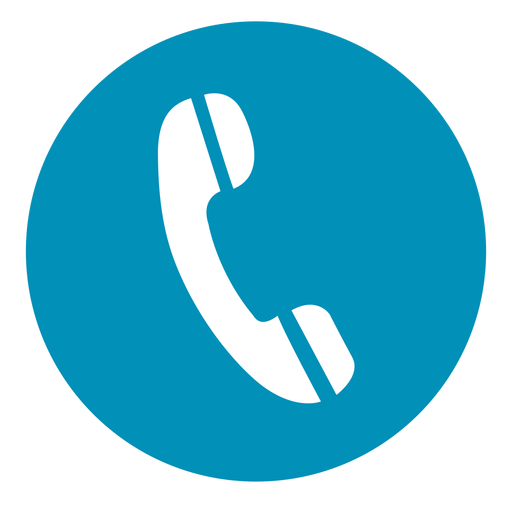 Yes, we are always loyal to our customers and you can always reach to us for any kind of services which we offer. Yes, we create all the websites with Search Engine friendly design and coding. If you are interested in getting more rankings for your website in search engines, please contact our SEO team.